These basic InfoProviders are the primary blocks of BW. Objects have database tables in BW to store the data determinedly. It combines the data from various InfoProviders including the 3 basic InfoProviders, with Aggregation levels and Infosets to form in a single provider for query purpose. It has a very simplified design to the user and attains the better performance without any physical data. Available only in the BW 7.3 version. It partitions an object, as InfoCubes into several Objects depending on the business criteria such as Time, Region and Business Unit and more. The partitioning is executed by BW itself to query users with transparency. 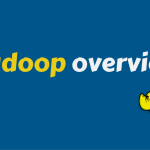 It combines the InfoCube and DSO into one provider that allows the user in History Data and in Real Time Queries through InfoProvider. Gives direct access from the Reporting Tool to data in the transactional system like ECC. There won’t be any physical database tables in BO. 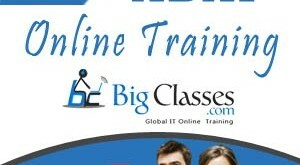 BigClasses is one of the best online training organizations offer SAP BW training. We have qualified and experienced faculties who are responsible for taking the online sessions. We provide study materials and 24 hours support to our national and international learners as well. If you are interested in SAP BW online training, contact us for the detailed course and the free demo classes.